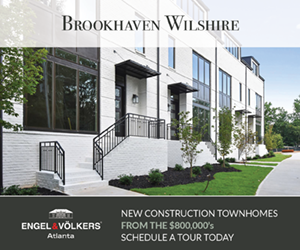 Spacious 4 bedroom charmer, PLUS Finished terrace level, in award winning Bridgemill Subdivision. 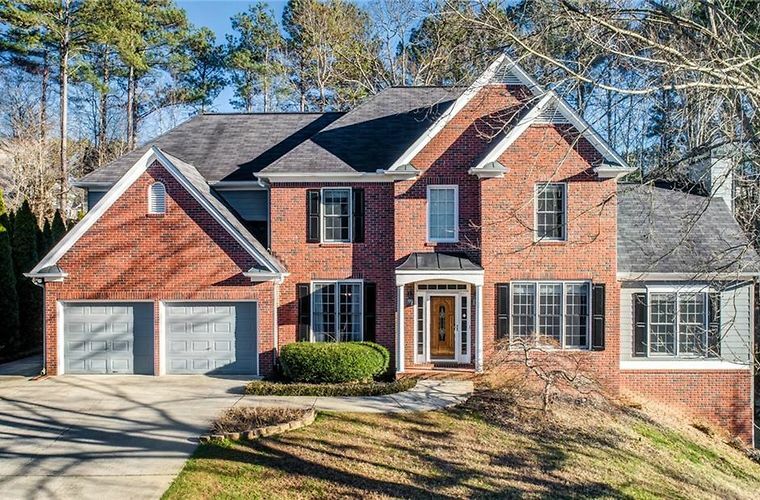 Hardwoods throughout, stainless apl, double walk-in closets, + sitting room in Master. High-end tile in luxurious Master Bath. Eat-in kitchen, sep formal dining, living rm or office w/ french doors, sep 2 story den w/ stone fpl. Multiple large rooms, plus full bath & kitchenette in basement full of possibilities. Wonderful, private, fenced back yard w plenty of play space, garden area, and high-end shed. Air purifier on HVAC. Extra parking pad. Amenities galore! Directions: 575 North to Sixes Road, west on Sixes dead ends into BridgeMill subdivision. Left on Bridgemill, right on Valley Drive, Left on Woodbrook Crest, Right on Misty Valley Drive, house on right.